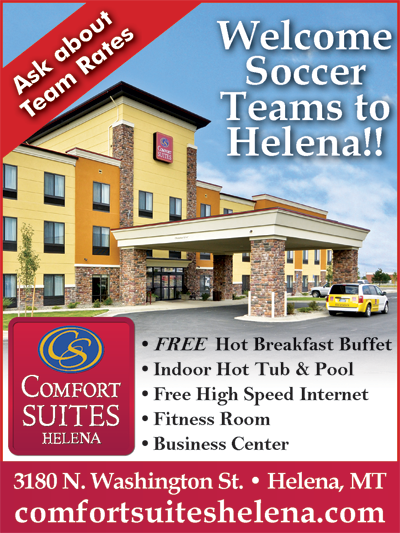 Helena Youth Soccer Association | Fields are OPEN! 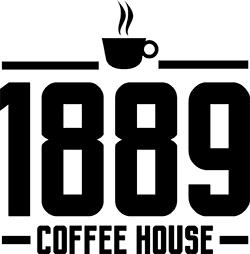 On May 18 & 19, our tournament is dedicated to providing the best soccer experience for age groups U12 2007 through U10 2009 - Competitive & Recreational Teams. 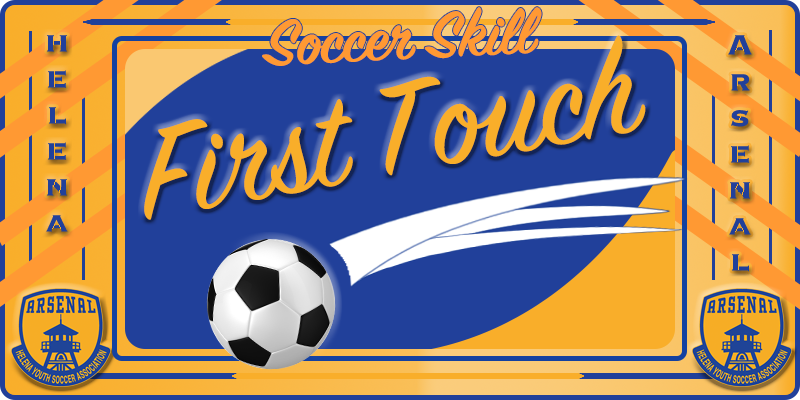 First Touch is the number one focus for a player's game skill recommended by U.S. Soccer and U.S. 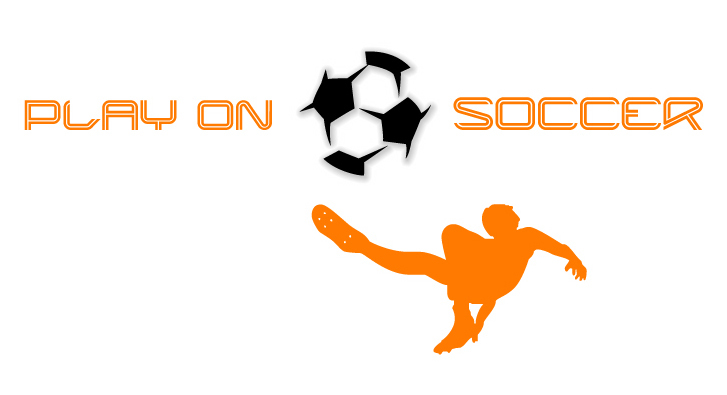 Youth Soccer with dedicated practice time by coaches and players. Paying attention to the first touch will increase the player's ability to maintain possession, improve their speed of play, and allow them to be more successful at the higher levels. 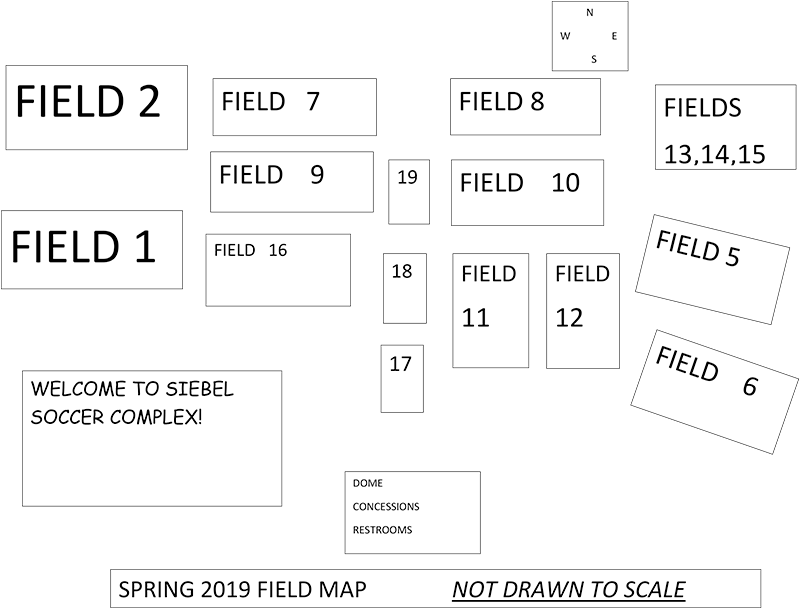 Visualize the contest at the 18 with the perfect first touch pass to the striker and their first touch goal shot. Or the one, two, three of a give and go goal - all with a first touch. Or the defender who doesn't hestiate to move in and make a steal while laying the ball out to their offensive teammate on the run in the open field - all in one motion with a great first touch. 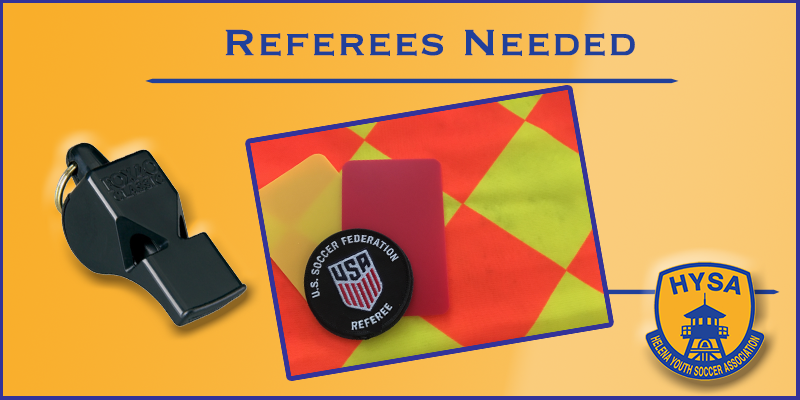 Referee Training Courses are Open ! 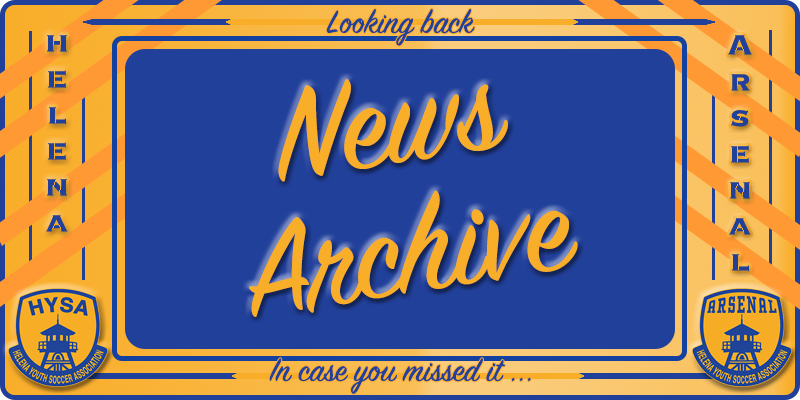 There are no more classroom sessions for Entry Level / New referees scheduled in Helena. New Uniforms for Spring 2019 ! New Arsenal Uniforms for Spring ! 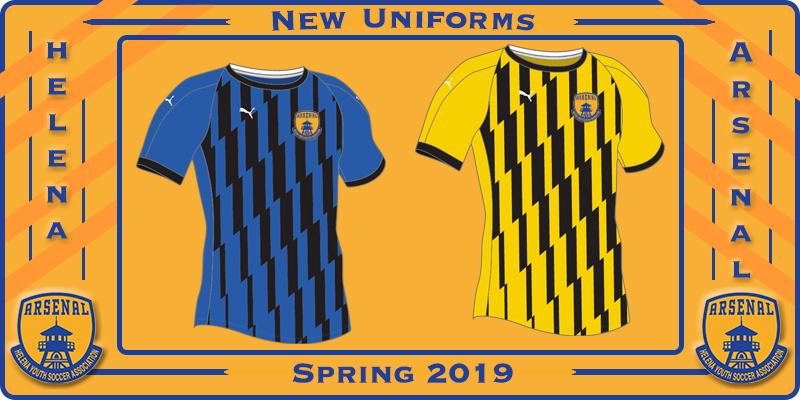 If you received a team email about the new Arsenal Uniforms for this spring, head on over to Play on Soccer for sizing and ordering. Paired with black shorts and a choice of three sock colors, Arsenal is looking good ! 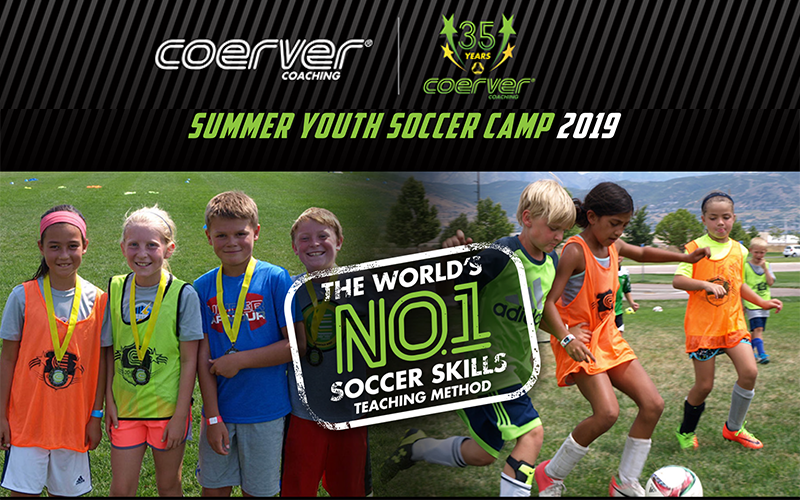 On August 5-8, we welcome back for another great camp, the coaching pros from Coerver which are traveling here to improve your game. THE Techinal Camp since 1984, Coerver coaches are well versed in teaching the technical skills crucial to competing in soccer. 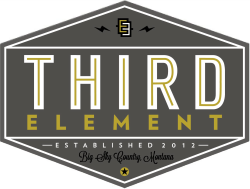 The camp offers many levels of learning which are shown on their camp Registration page. 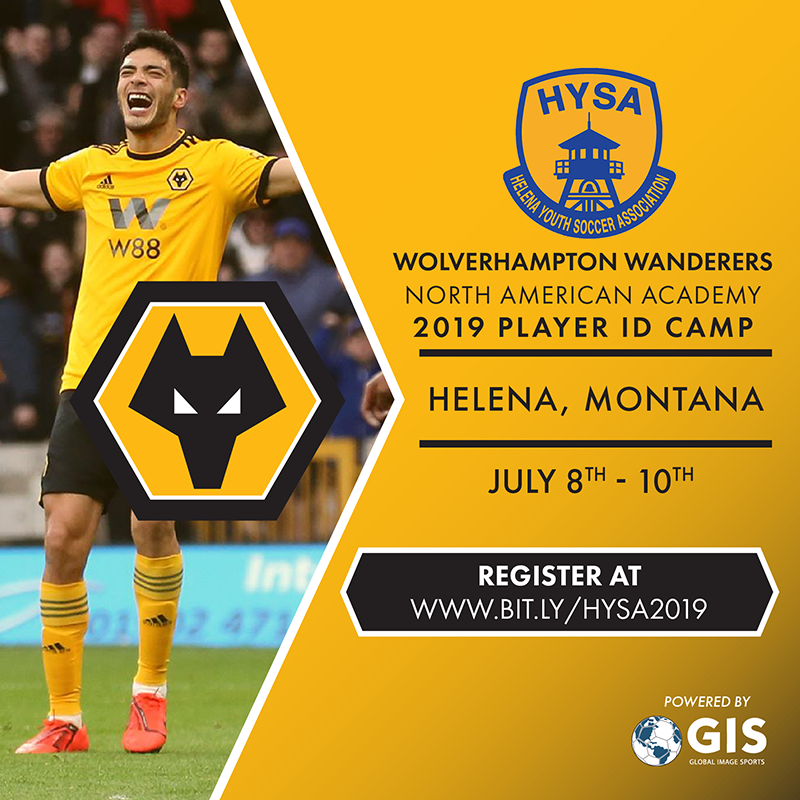 On July 8-10, we are pround to welcome back the Wolverhampton Wanderers North American Academy for our featured Player ID Camp.